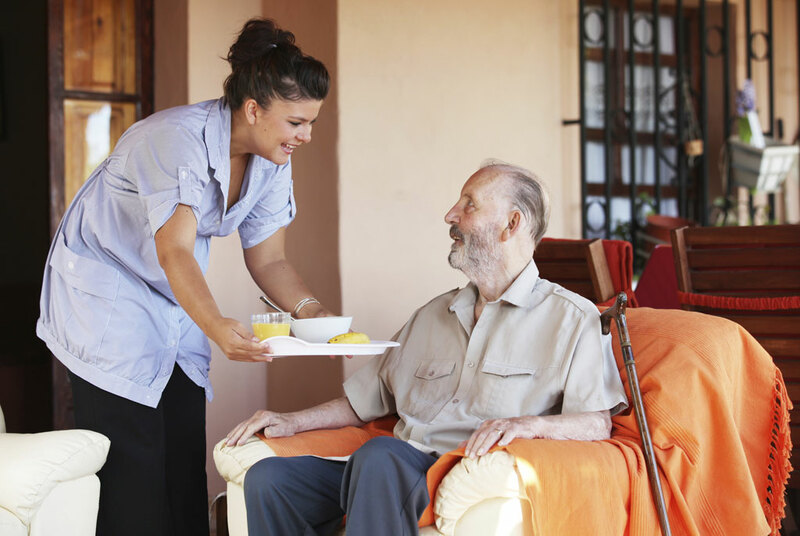 Established in 1972, Meals on Wheels of Central Bucks County supplies and delivers nutritious meals to community members who are seniors, handicapped, convalescent, or otherwise challenged to prepare their own meals in the short or long term. To date, over 1 million meals have been delivered, allowing countless individuals to remain in their own homes when they otherwise couldn’t have. Supported by a dedicated team of volunteers, hot and cold meals are assembled and delivered five days a week. This effort is coordinated by a part-time staff of two, and overseen by a board of directors with ten members. A 501©3 non-profit organization, Meals on Wheels of Bucks County does not receive any governmental support. To learn more about our services and volunteering, or to make a donation, please contact us or call (215) 345-6065. I want to thank you both for your kindness, thoughtfulness, which is most appreciated and thankful and grateful for. May God Bless you both with good health, happiness, love, joy, and peace. Thank you again.